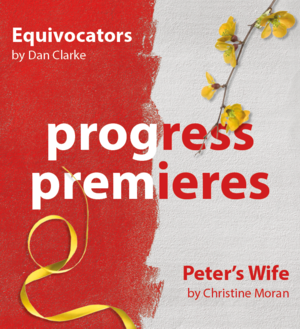 Performances at local theatres, theatrical events, comedy, theatre workshops. 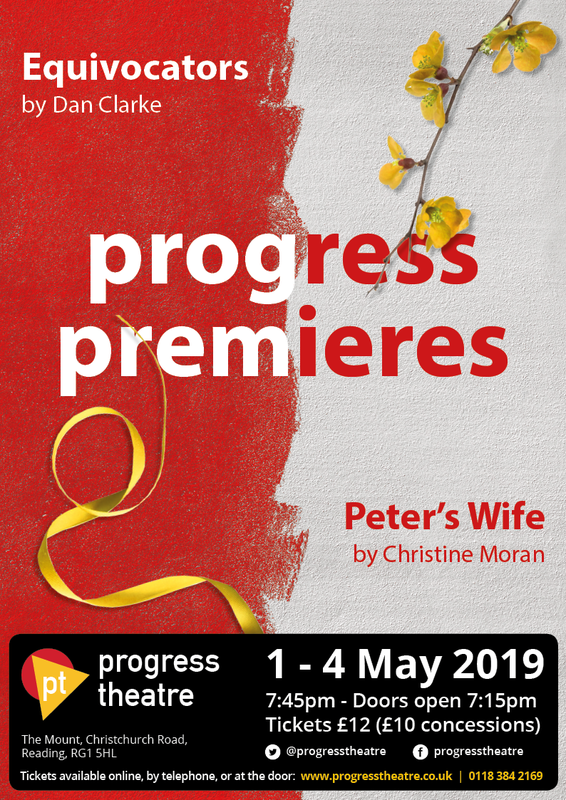 Tickets: £12 (Concessions £10) available online from TicketSource via our web site at progresstheatre.co.uk/progress-premieres-2019 (Booking fee applies) or by calling 0333 666 3366. Facilities: Onsite parking, Fully licensed bar, Wheelchair access, Hearing loop. 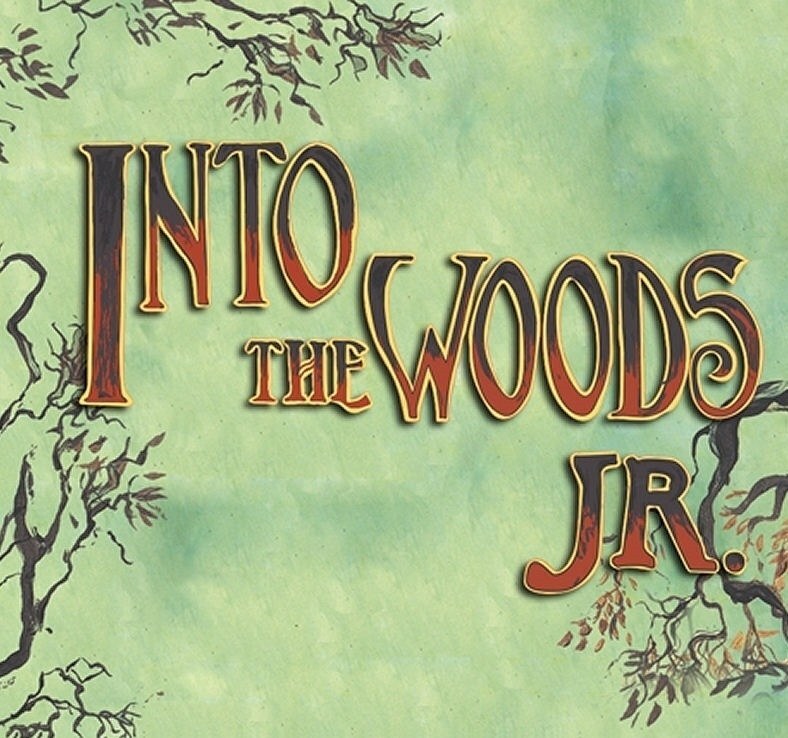 StageAbility presents Into The Woods Jr., a new take on Stephen Sondheim's and James Lapine's ground-breaking musical fairytale about wishes and the choices we make. Tickets: Adults: £14, available from ticketsource.co.uk (Booking fee applies). 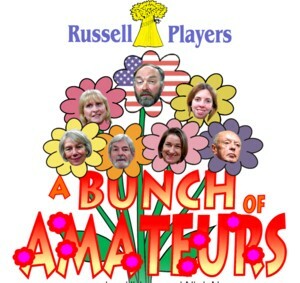 The Russell Players present A Bunch of Amateurs by Ian Hislop & Nick Newman. Keen to boost his flagging career, fading Hollywood action hero Jefferson Steele arrives in England to play King Lear in Stratford – only to find this is not the birthplace of the Bard, but a sleepy Suffolk village. Instead of Sir Kenneth Branagh and Dame Judi Dench, the cast are a bunch of amateurs trying to save their theatre from developers. As acting worlds collide and Jefferson's career implodes, he discovers some truths about himself – along with his inner Lear! or online from www.ticketsource.co.uk/russellplayers (Booking fee applies) . This performance is brought you by arrangement with Samuel French. 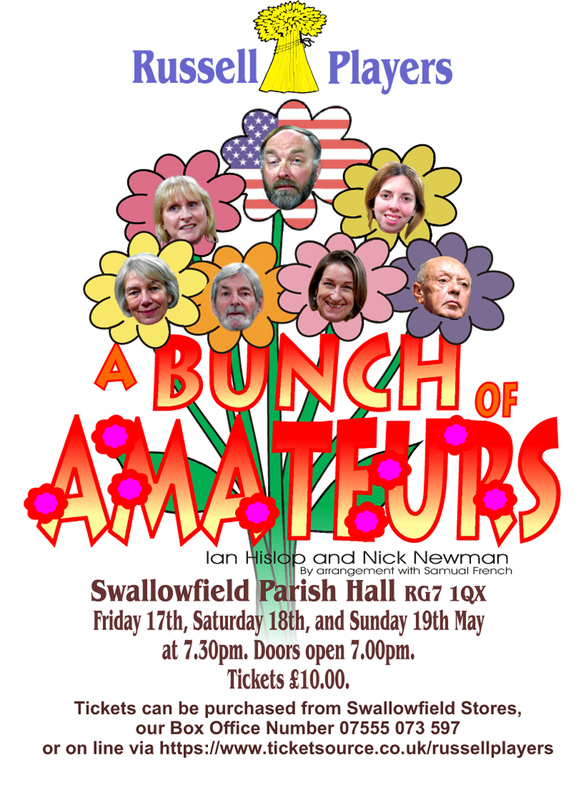 The Russell Players were founded in November 1977 by a group of Swallowfield Parishioners having performed informally together in 1976. We have had a long held tradition of staging pantomimes at the end of January / beginning of February each year. 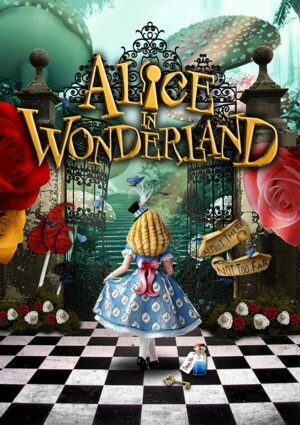 BARTA Theatre Academy presents Alice in Wonderland. 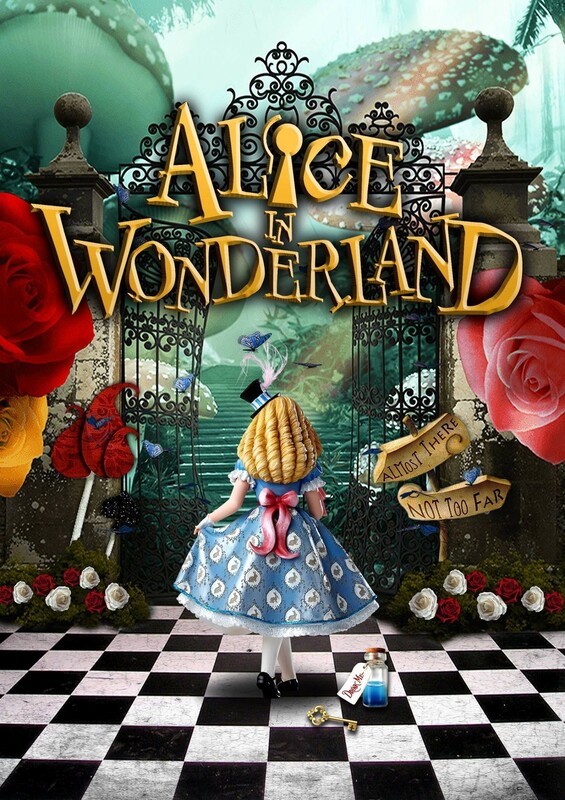 All your favourite Lewis Carroll characters come to life in this enchanting new musical version of Alice In Wonderland. 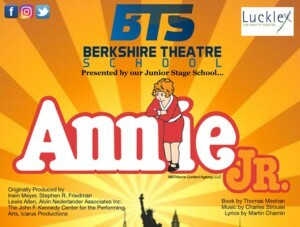 Berkshire Theatre School presents Annie Jr.. 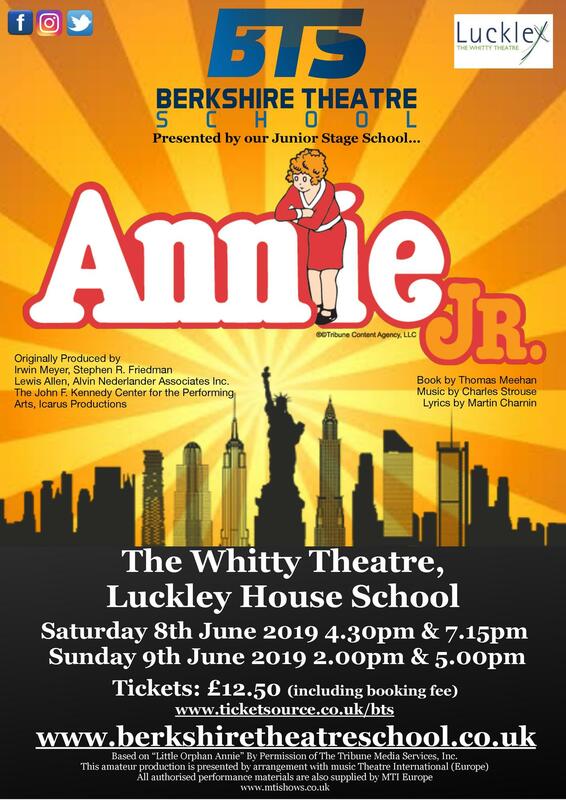 In the depths of the 1930's, Annie is a fiery young orphan girl who must live in a miserable orphanage run by the tyrannical Miss Hannigan. Her situation changes when she is selected to spend a short time at the residence of the wealthy industrialist, Oliver Warbucks. 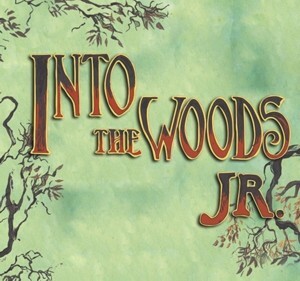 Presented by our Junior Stage School. Tickets: Adults: £12.50 available from ticketsource.co.uk (Booking fee applies). These theatre art activities run permanently. Showtime Academy: Performing Arts for 8 - 19 year olds! How to get there. Access to FBC available from Nine Mile Ride or Barkham Ride by an entrance on Gorse Ride South and Gorse Ride North. Established in 1999, the Showtime Academy leads the field in fun, performance based training in the song, dance & drama. Aimed at students aged 8 - 19 years old, we look to produce at least two quality musical performances each year for those with the desire to get up on stage and entertain. Whilst members of the Academy do not have to have had any previous performing experience, we are looking for people who want to get involved and have fun! If you have enthusiasm, want to make some great friends, work with experienced West End performers and technicians the Showtime Academy could definitely be the place for you.